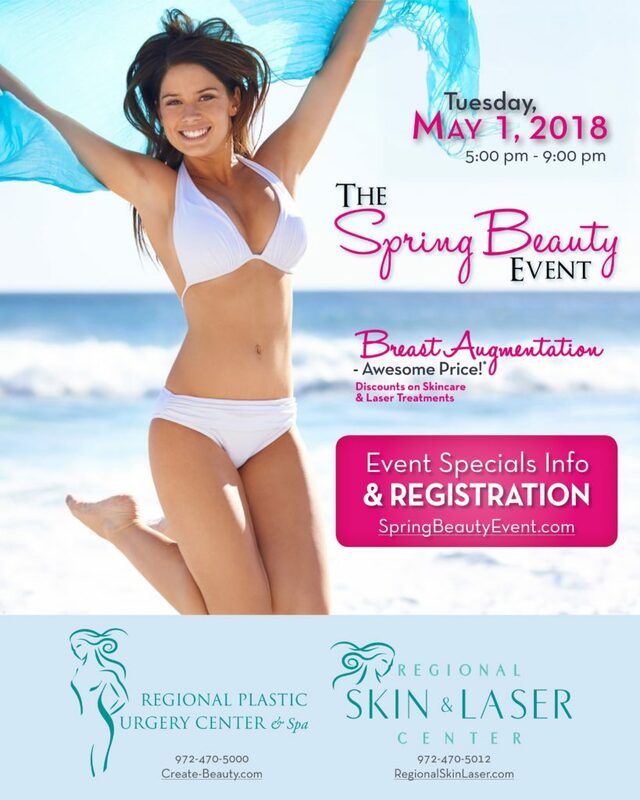 Regional Plastic Surgery Center and the Regional Skin & Laser Center will host our annual Spring Beauty Event on Tuesday May 1, 2018 from 5:00PM to 9:00PM at Noah’s Event Venue in Richardson. All of our plastic surgeons will be in attendance, including our two newest physicians—Dr. Chase Derrick and Dr. Chirag Mehta. Join us for an evening of fun, informative presentations, discounts on cosmetic surgery, and opportunities to win prizes. Register online for the event today to make sure you secure your spot and request a BOTOX® Cosmetic treatment appointment! INCREDIBLY AWESOME pricing on breast augmentation (or choose $500 off any other cosmetic surgery procedure)! Check back to our event page on April 9th to discover the special breast augmentation pricing we will offer. Listen to Dr. Watumull and Dr. Byrne share their expertise on specific cosmetic procedures, including breast augmentation. Join Laura Harris, LE and Vaunda Hickman, RN, CANS for a presentation on two of our newest lasers available at Regional Skin & Laser Center—the AcuPulse™ DUO CO2 Laser and FemTouch™, which can accomplish both skin and vaginal rejuvenation treatments!  Discounts on all of our laser treatments, including Liposonix®, Thermage®, Fraxel®, SkinPen®, and laser hair removal! Reserve discounts on future JUVÉDERM®, JUVÉDERM VOLUMA®, Restylane®, and KYBELLA® treatments. Raffle prizes on BOTOX Cosmetic, JUVÉDERM, skincare, and laser treatments throughout the night!Discount certificates for cosmetic surgery, spa services, and treatments will go to the first 50 people to arrive at the event! Don’t miss out on the best event this spring has to offer! All of us at Regional Plastic Surgery Center & Spa hope to see you on May 1st – register to attend here. Am I a Candidate for Liposuction?What Should I Know Before Breast Augmentation?